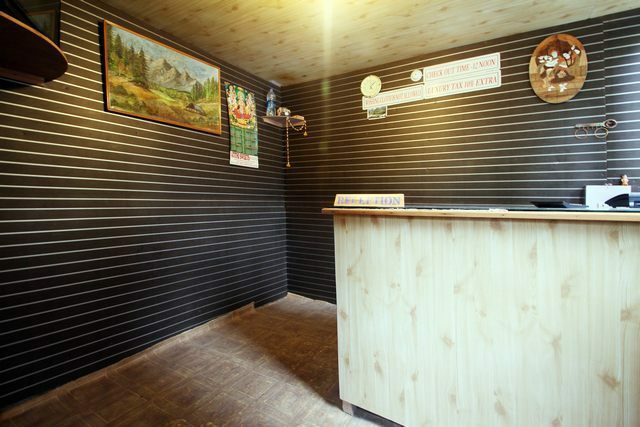 Hotel offers local travel desk. 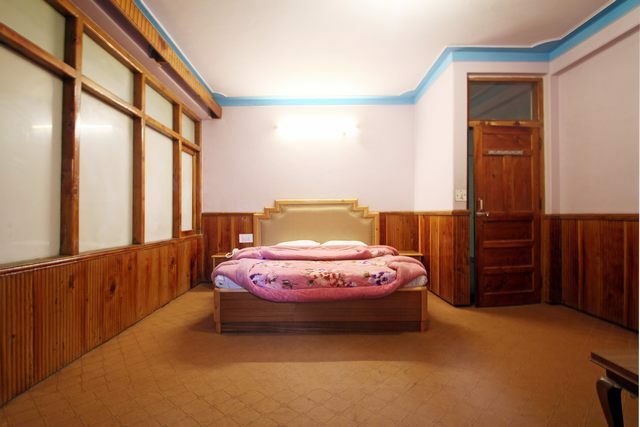 A homely accommodation for singles, couples and large groups. 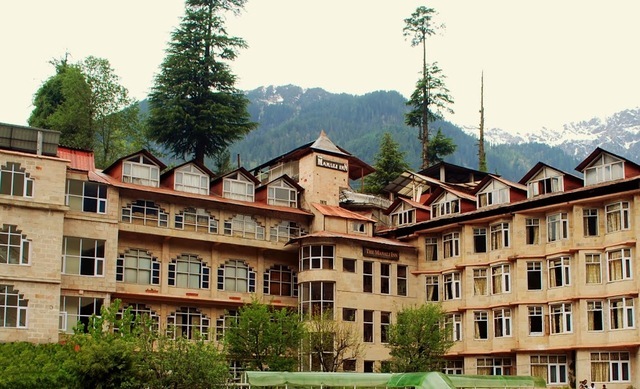 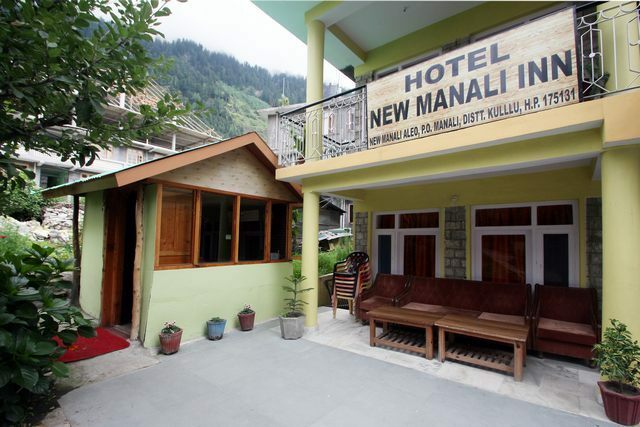 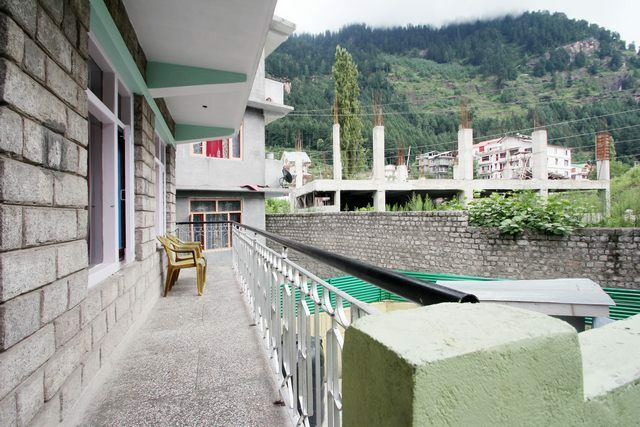 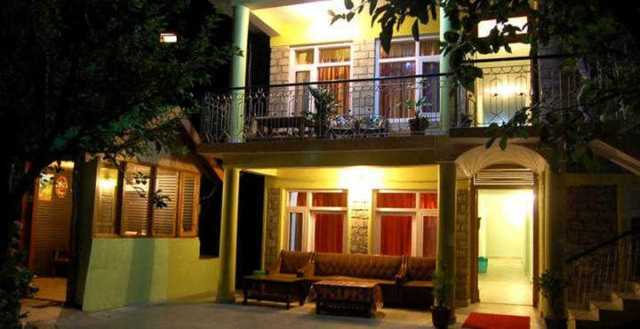 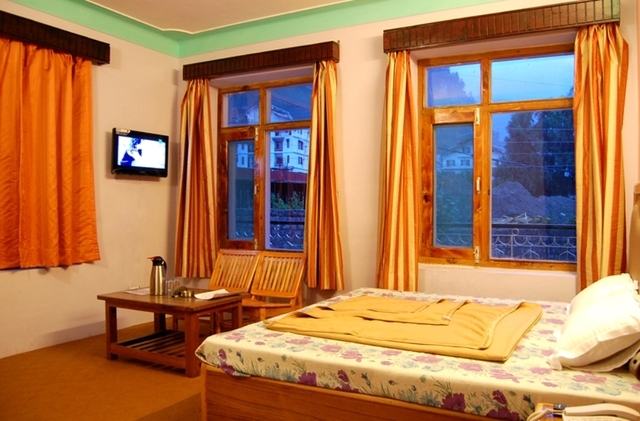 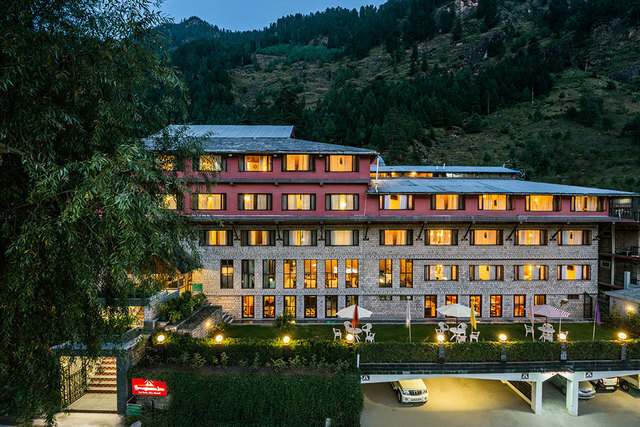 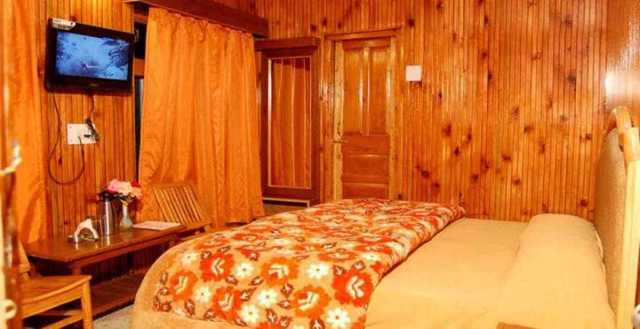 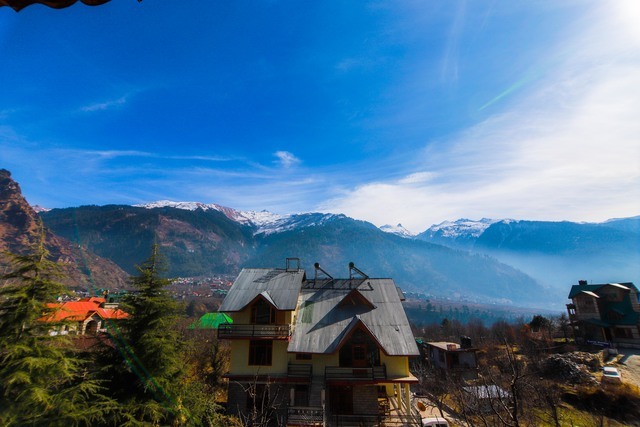 New Manali Inn, Manali, features pleasant ambience and traditional Kulluvi hospitality. 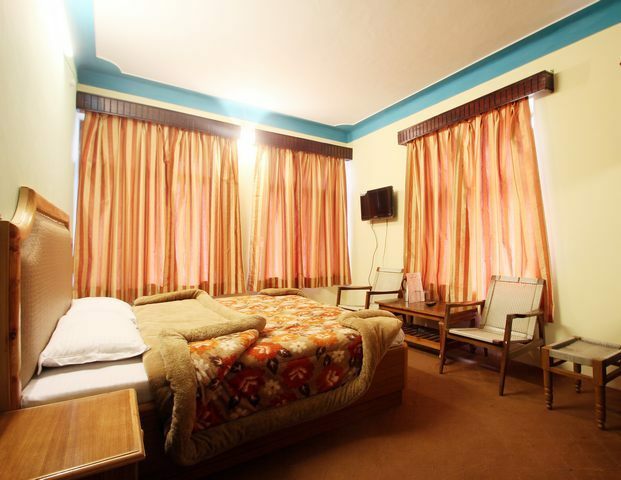 The simple home-like rooms and the essential amenities ensure a relaxed stay. 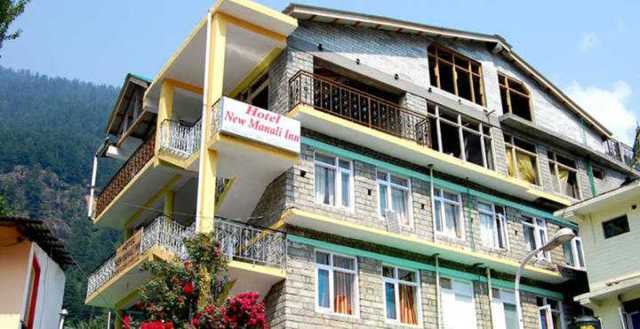 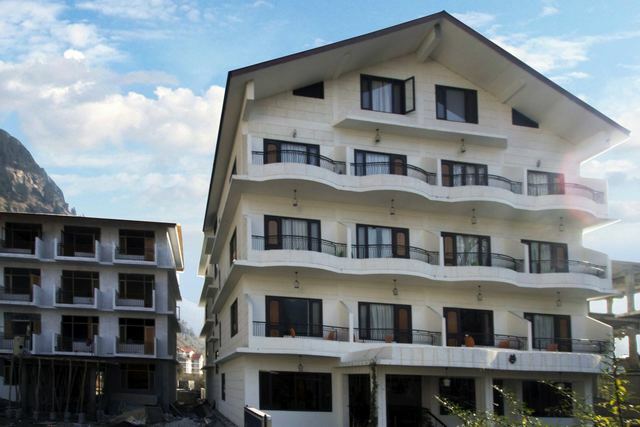 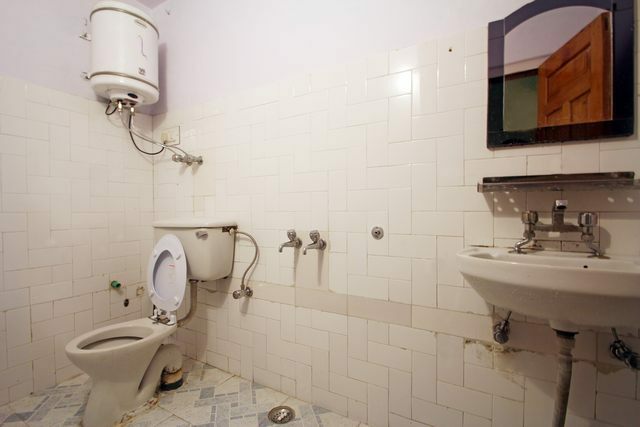 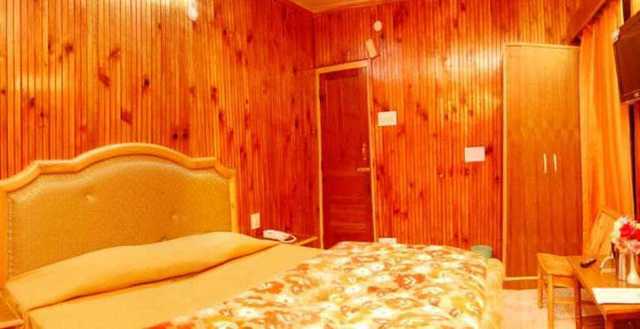 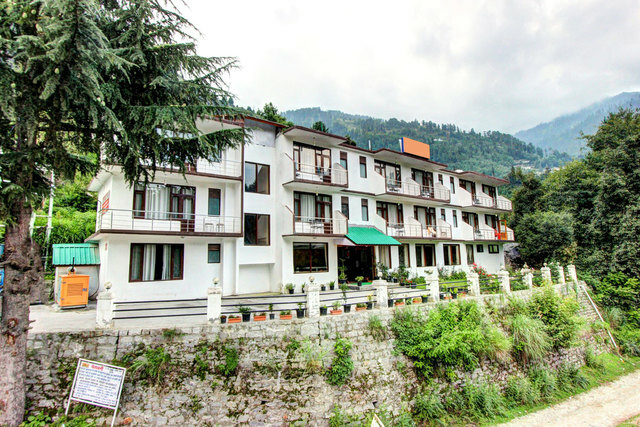 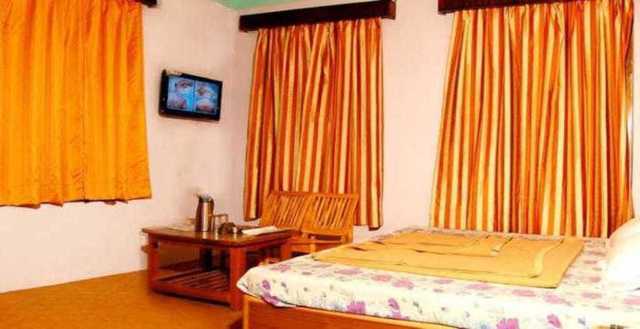 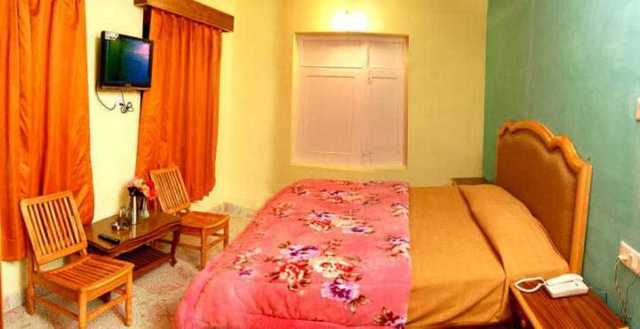 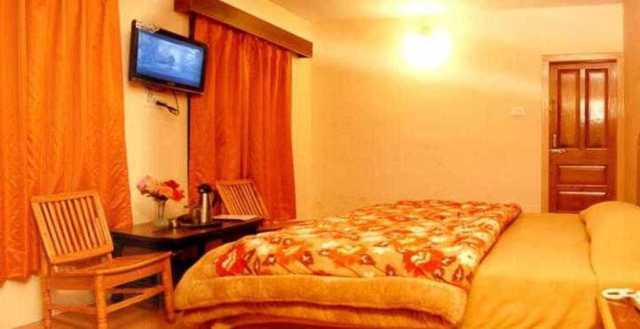 Hotel New Manali Inn is located at Aleo New Manali. 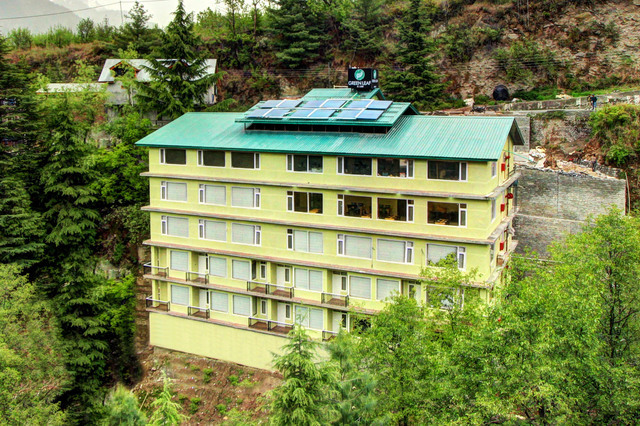 Jagatsukh (Approx. 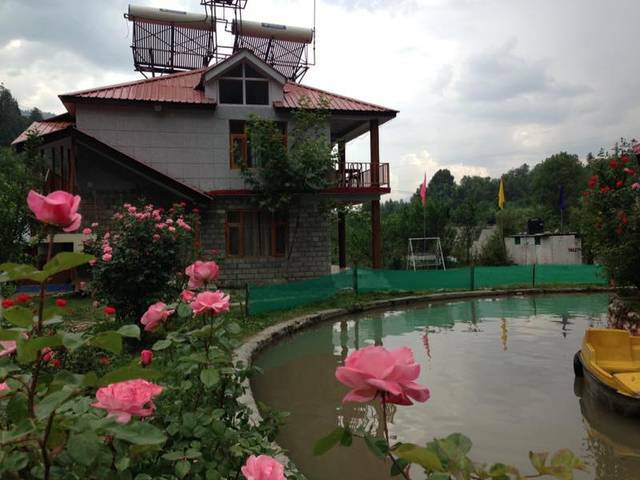 5km) and Manu Temple (Approx. 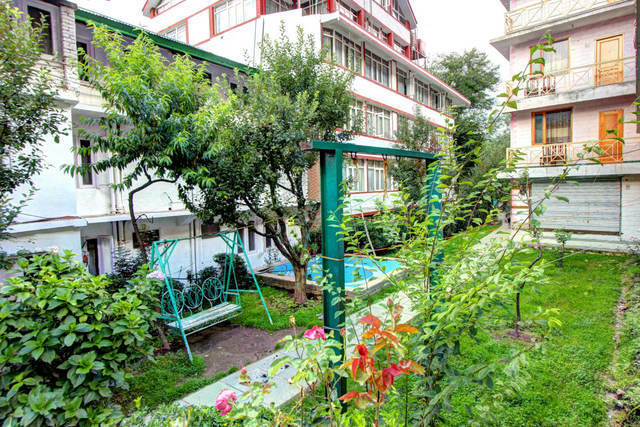 4km) are nearby places that can be explored easily from the hotel. 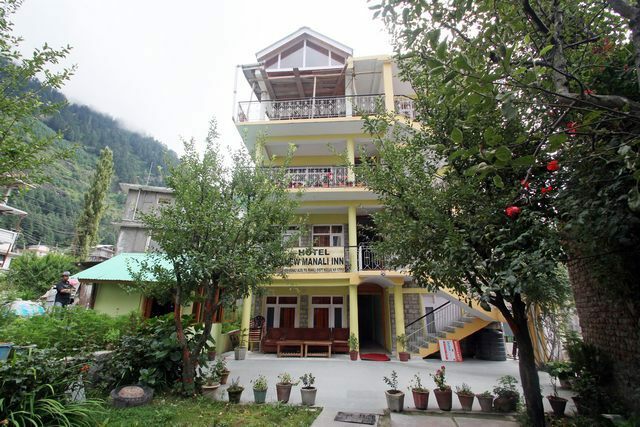 Jagatsukh was once the capital of Kullu and has an ancient Shiva Temple built in the famous shikhara style. 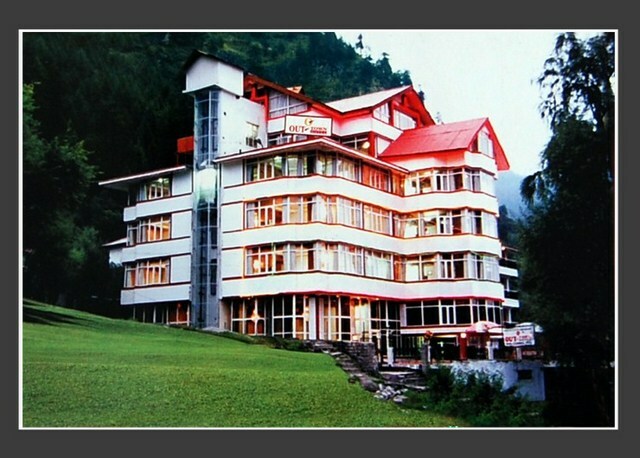 Additionally, guests can visit the Hadimba Temple, Nicholas Roerich Art Gallery and Hanogi Mata Temple. 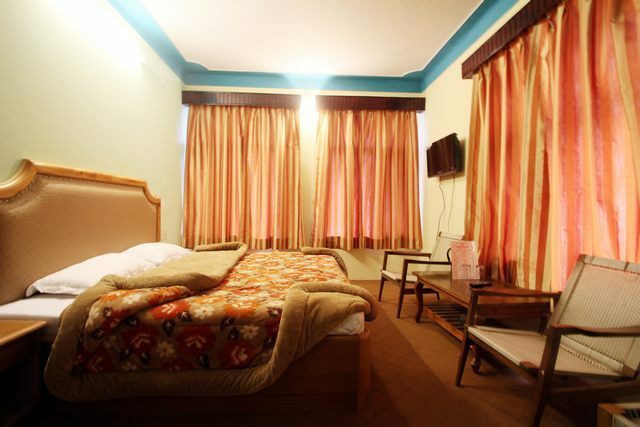 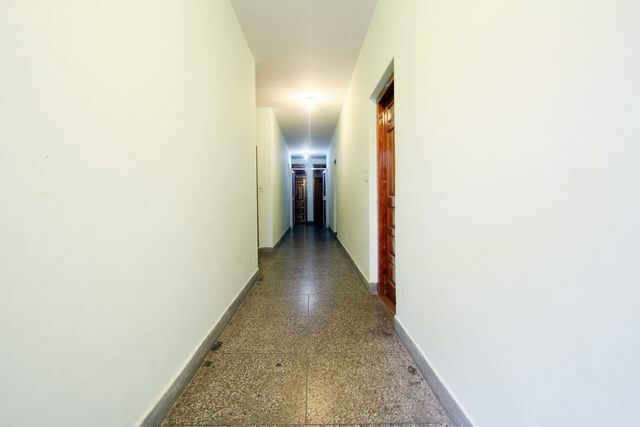 This simple accommodation for guests comfort and convenience offers basic amenities like room service, front desk, non-smoking rooms, parking, travel desk, doctor-on-call and 24-hour security. 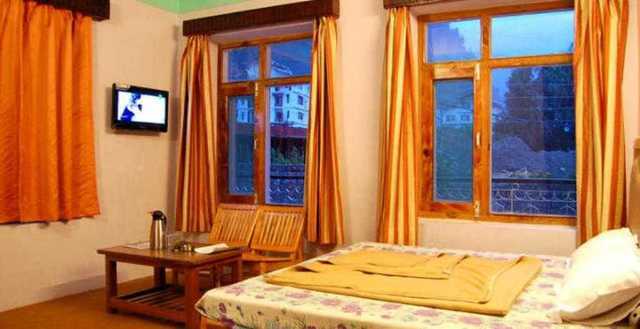 The deluxe rooms and family suite available at the Hotel New Manali Inn are spacious, comfortable and have an ambience that reminds one of home. 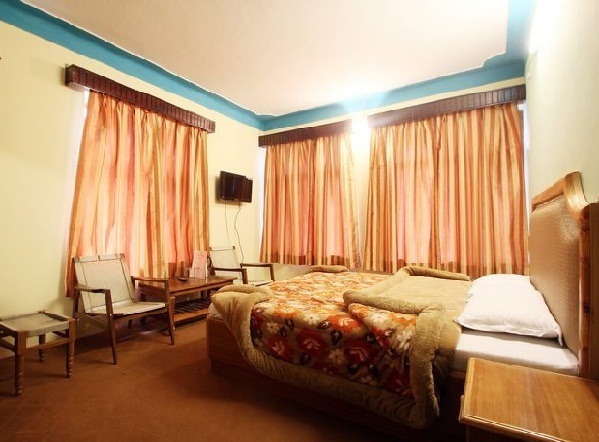 The rooms with wooden upholstery and comfy beds are fitted with amenities such as colour television, telephone and in-room heating.